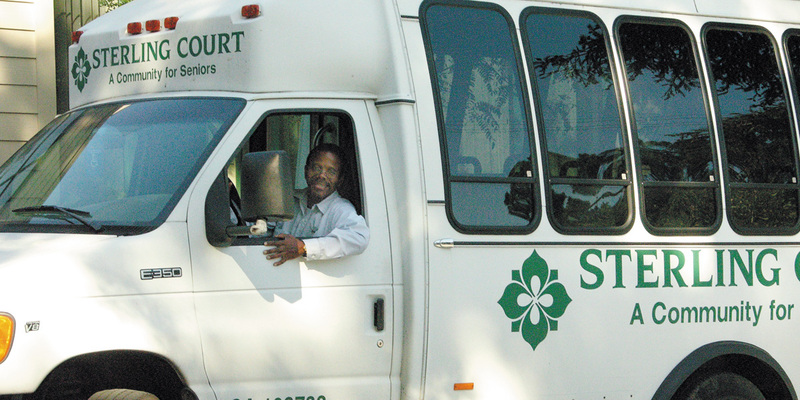 Sterling Court has its very own limousine service, as well as a large and comfortable bus! 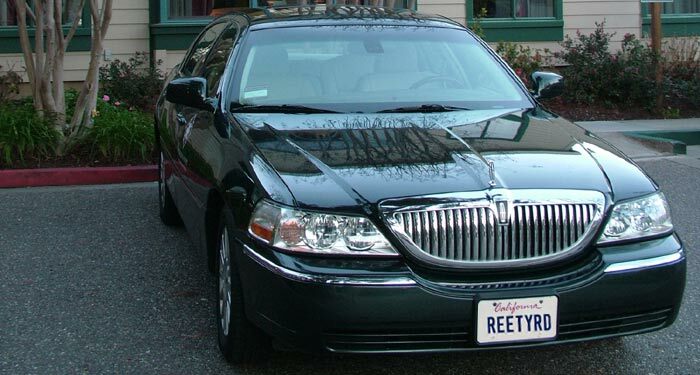 The Sterling Court limo can take you and your guests to local destinations and private appointments. Our big bus takes groups on activities and planned road trips to destinations near and far. For public transportation, we are centrally located along the main SamTrans public bus route, and the Caltrain Burlingame train station is only a few blocks away. San Francisco International Airport (SFO) is about a ten minute drive away.